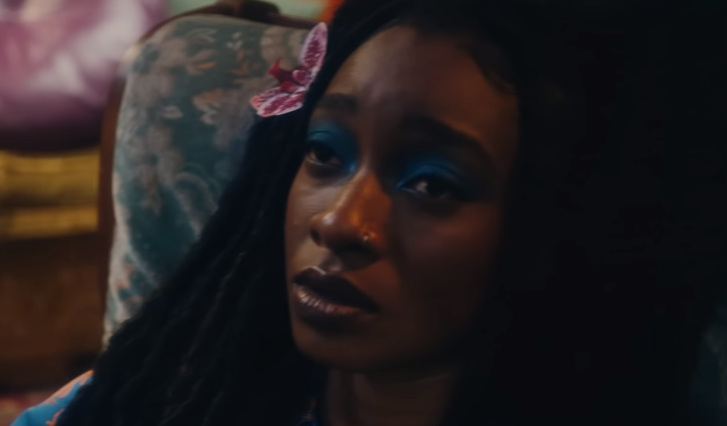 NEW VIDEO: Little Simz Connects with Cleo Sol on "Selfish" | RESPECT. London own’s Little Simz is gearing up to release her new album, titled GREY Area, March 1st. Giving fans a taste of what to expect, check out the below new visual for “Selfish,” which features Cleo Sol and sees direction from Jeremy Ngatho Cole. Little Simz Performs "Venom" for COLORS | RESPECT.